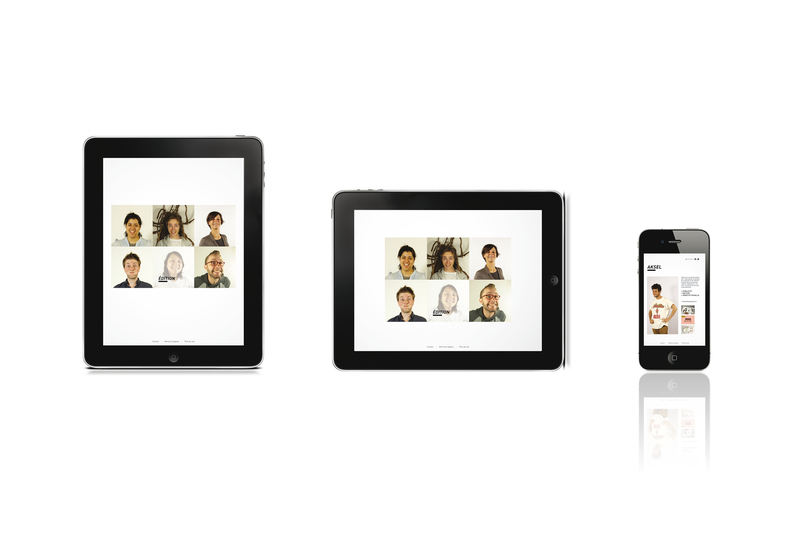 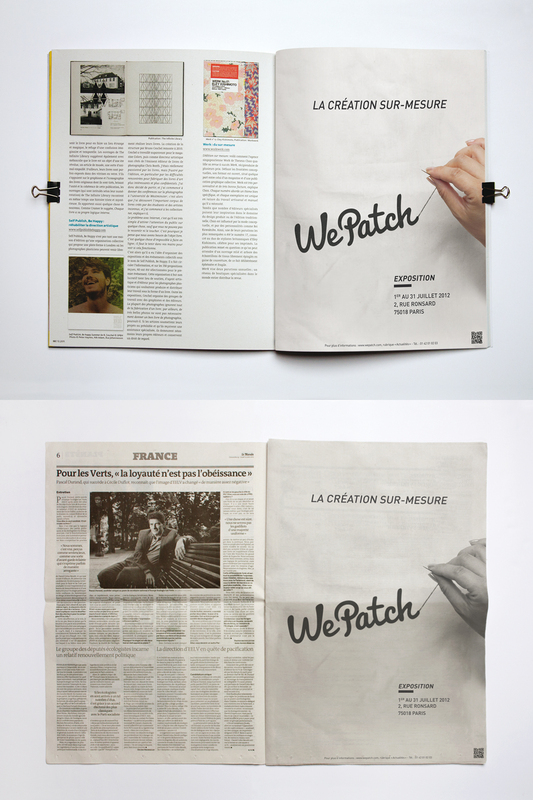 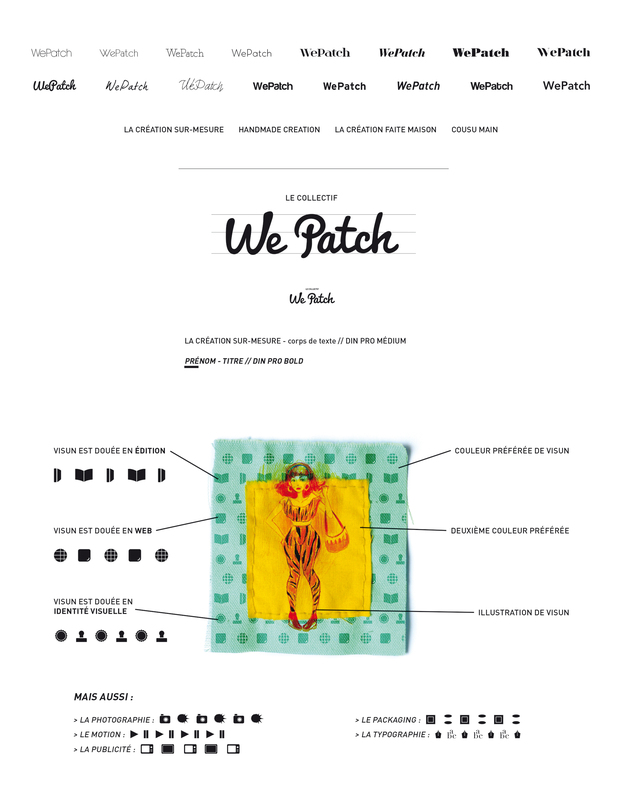 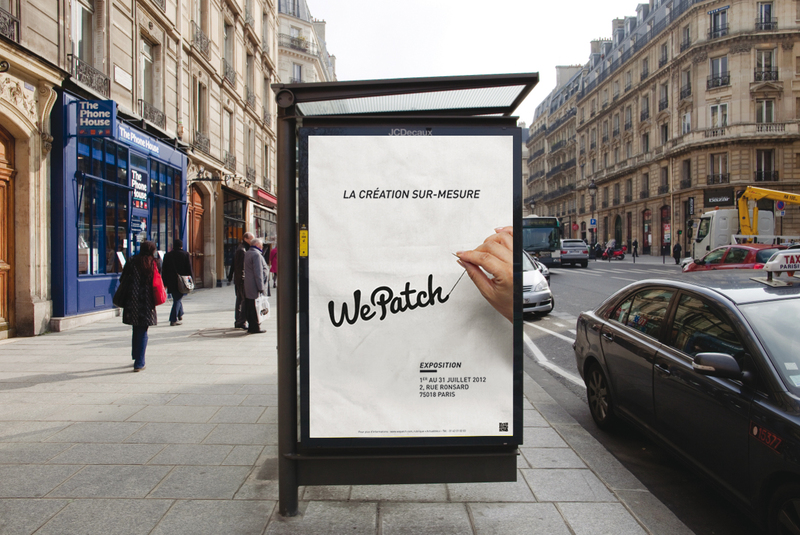 WePatch is a group of 28 graphic designers who each have a different talent, and a unique style as a whole. 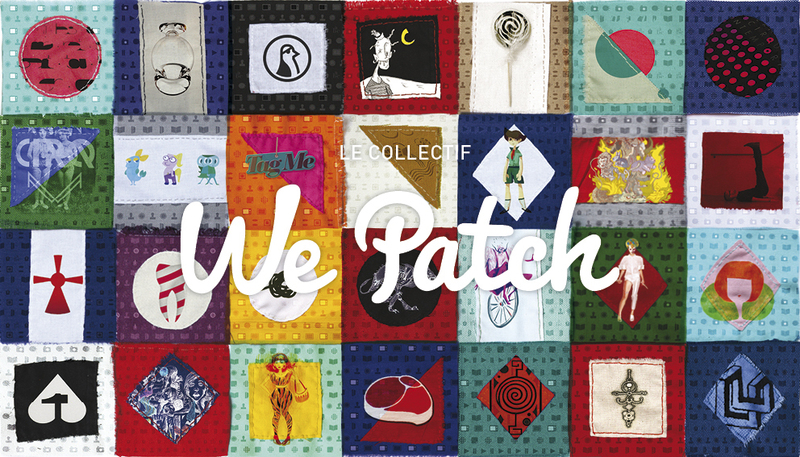 The patchwork symbolizes the strength that everyone can bring to the group, in order to create an entity full of skills and inventiveness. 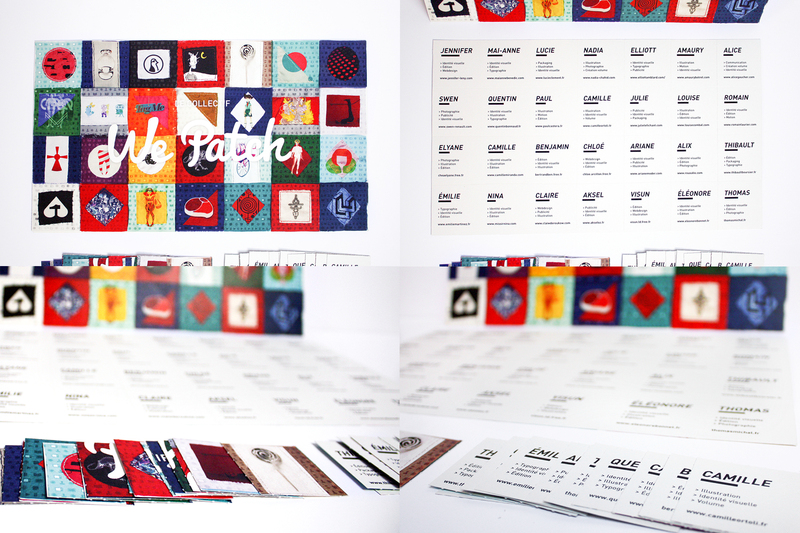 All members are represented in the business cards and brochure, the entire collective with its projects are enhanced in the website. 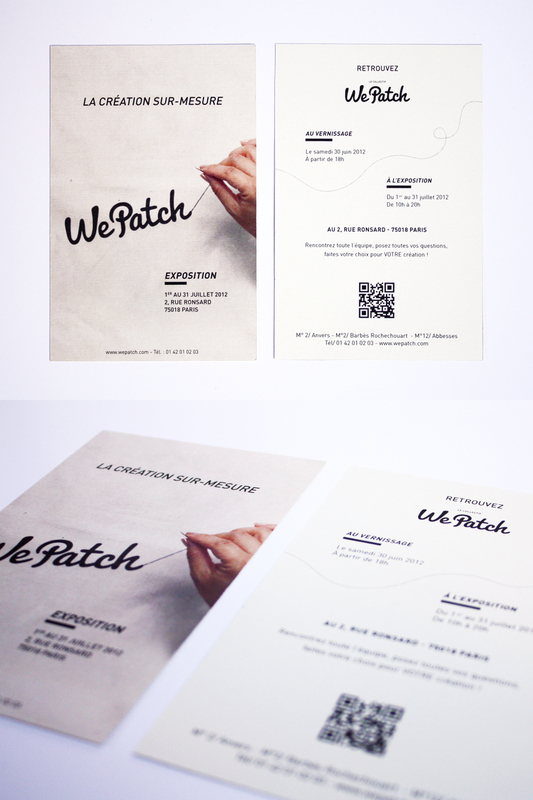 Invitation card, flyer and poster lead to the exhibition that introduces the works of the group. 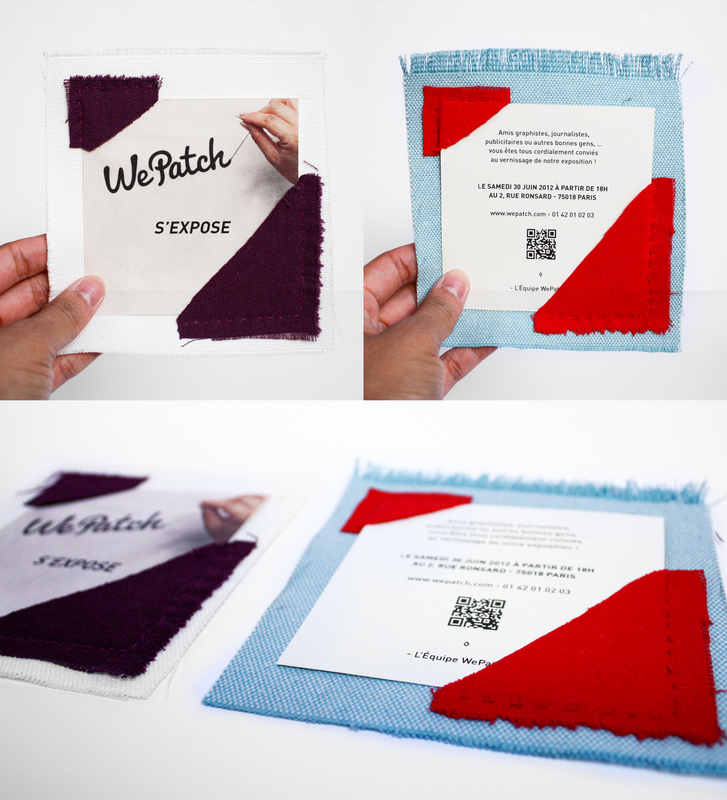 This project was made for the diploma’s subject.